Why it matters: People are overwhelmingly turning to social media and messaging for news, adversely impacting traditional publishers' bottom lines. As a result, platforms are under increased pressure to create symbiotic relationships with publishers and journalists. Customers of these services can pay a range of hundreds of dollars to tens of thousands, depending on how many people rely on the services, but most partners adjust their payment structures to be able to accommodate smaller news organizations. Newswhip, for example, says some of their customer basis are scaled to accommodate newsrooms so small that they offer paid access plans for just two journalists. "The geography data from Snapchat is really trustworthy compared to other platforms, and it can be very targeted, which makes the content compliment text-based journalism on Twitter really well. Using our AI, journalists can combine the two sets of data to find facts and break news that much faster." The partnership is also meant to bolster Snapchat's relationships with local news companies that may not have the resources to send reporters and camera crews to every breaking news location. Tagboard Chief Revenue Officer Nathan Peterson says the data will be provided to nearly 200 local news stations, owned and operated by companies like Tegna, Sinclair, NBC, ABC, Fox, Telemundo and Univision. 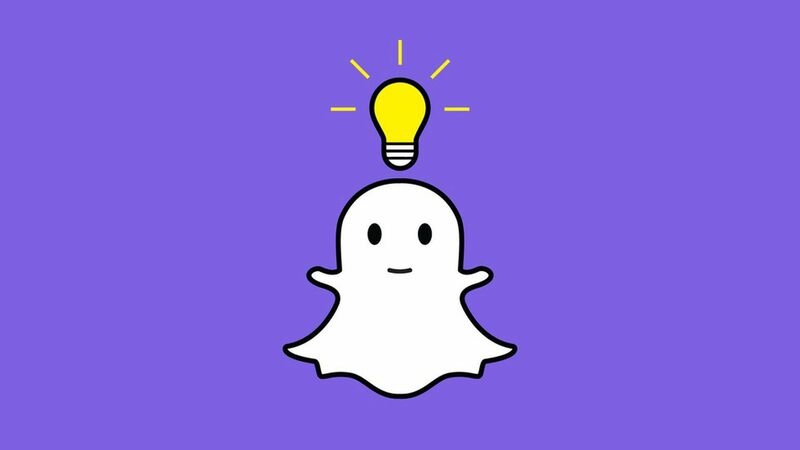 From a business perspective, the effort is a part of a larger push by Snapchat to make its content more widespread outside of its app. Sources say the company is looking to create a virtuous circle of engagement by exposing more users to content off of the app to in turn prompt new users to join — or prompting existing users to engage further with its publicly available content that's featured through its Discover Stories and Snap Maps products. Former Storyful exec Rahul Chopra, will spearhead the program. Chopra, who leads Snap's "Stories Everywhere" push to get Snapchat content off if its platform says one of the reasons Snap is offering the data for free is in part to create better relationships with the news industry. "Even though this is a tool for journalists, I do think publishers and media organizations will find this useful, because it gives them access to footage during breaking news situations that is otherwise very expensive to obtain on their own."